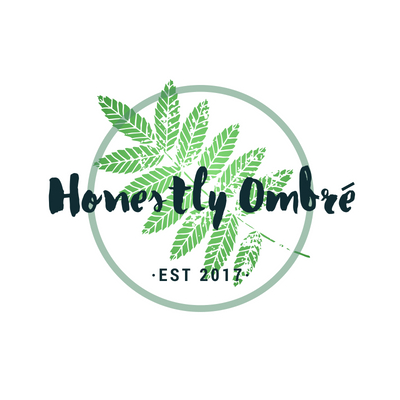 Honestly Ombré is a fully vegan, cruelty free and non-toxic beauty & wellness company. We're proud to be Swindon's 1st totally vegan salon, and we believe the beauty industry needs to be more ethical, environmentally responsible and free from animal testing and exploitation. We believe in self-care and self-love, and are promotors of natural beauty and treatments. 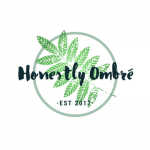 To support this, all of the products and processes we use in our treatments, and all the items we stock in the Honestly Ombré Marketplace are 100% vegan and cruelty free and are carefully chosen for their ethical credentials. We believe passionately in saving the planet and so our company ethos revolves around environmental sustainability, minimal waste, zero toxins and supporting local trade. 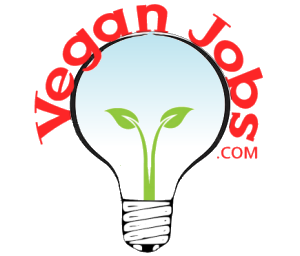 All our team members and wellness therapists are vegan, and we're always looking to grow our team!